2. Wash catfish with hot water to remove the slime. 6. Slice onion, mushrooms and add them into the oil.add salt n stock cube for taste. 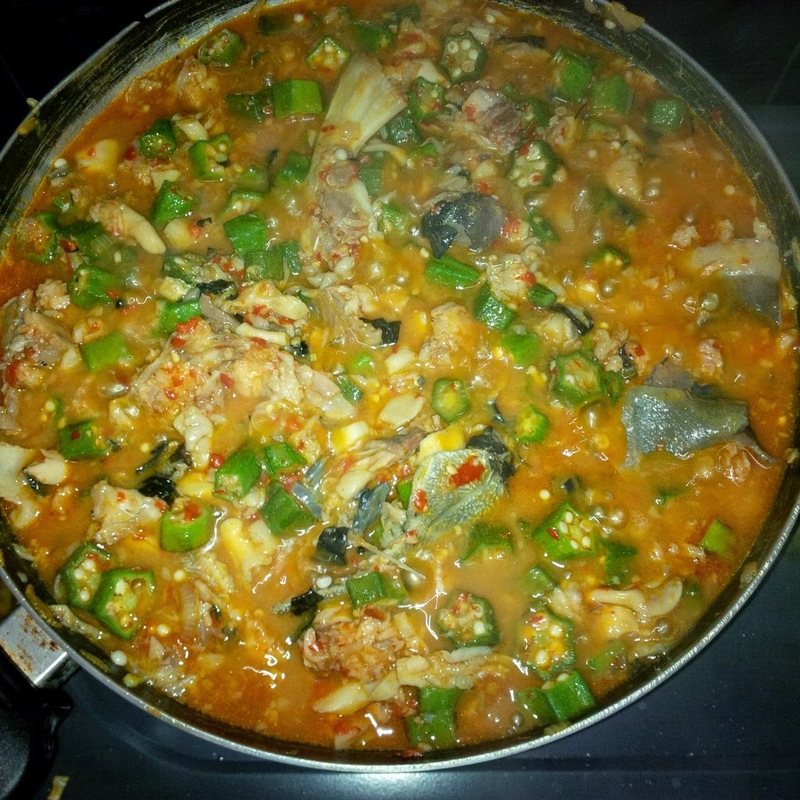 8.Using your wooden spoon, stir the fish until its broken down into small chunks. 10.food is ready, enjoy it with fufu, eba or wheat.